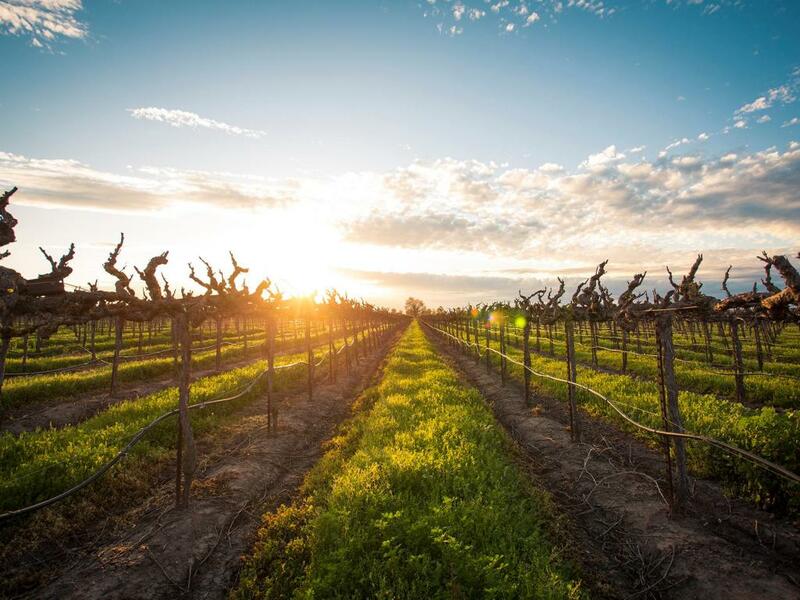 Lodi is among the leaders in California with 18 historic vineyards listed with HVS, including seven which have been validated and registered with the HVS. The Historic Vineyard Society (“HVS”) is a not-for-profit organization dedicated to preserving distinguished old-vine vineyards in Lodi and elsewhere in California. Lodi is among the leaders in California with 18 historic vineyards listed with HVS, including seven (Katushas' Vineyard, Marian's, Mohr-Fry, Rous. Schmiedt, Stampede Vineyard, and ZinStar), which have been validated and registered with the HVS. In other words, these truly are “old-vine” vineyards! What’s in it for wine consumers? Some of the most exciting wines in California are being crafted from the fruit of these historic vineyards. That’s because these twisted, gnarly old vines naturally produce low yields of grapes with a concentrated, intensely flavorful character. Or any check out the latest Lodi Native Project Wines, many of which were crafted from historic old-vine vineyards! I think you’ll agree these the fruit of these vines have gotten better with time!